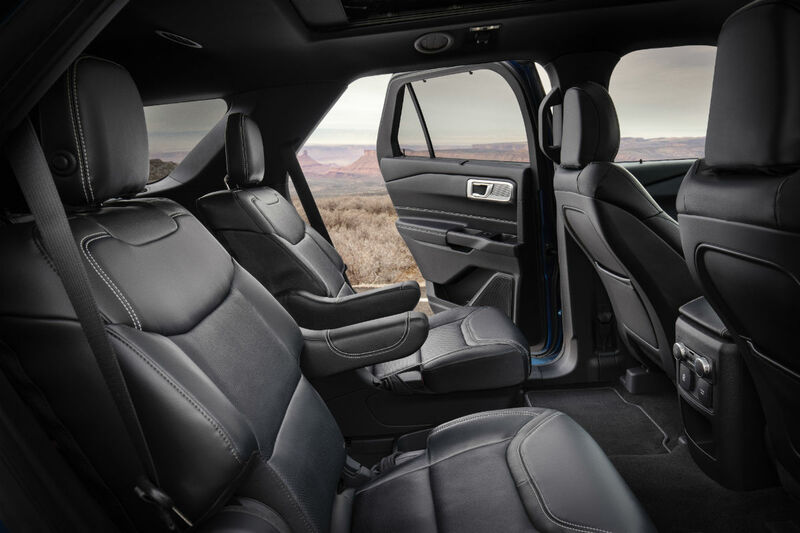 Home » Ford Explorer » Does the 2020 Ford Explorer Lineup Feature Best-in-Class Interior Space? Does the 2020 Ford Explorer Lineup Feature Best-in-Class Interior Space? There’s been an overwhelming amount of excitement surrounding the unveiling of the all-new, fully redesigned 2020 Ford Explorer lineup, especially since that unveiling revealed the 2020 Explorer lineup will feature a hybrid model and a performance-oriented ST model. But there’s even more to be excited about than that, including the fact that the all-new Explorer lineup’s redesigned interior features more passenger and cargo space than ever before – and more space than the rest of the SUV models in its class. That’s right, the always spacious Explorer is now even more roomy and comfortable. To see what we mean, let’s check out the best-in-class interior space features for the 2020 Ford Explorer lineup. How Much Passenger Space is Featured in the 2020 Ford Explorer Lineup at Brandon Ford in Tampa FL? Because the new Ford Explorer lineup was only recently unveiled, there are still a lot of specifics we don’t yet know. That list includes specific interior space specifications. But we do know that the 2020 Ford Explorer lineup’s interior was redesigned with passenger comfort in mind, resulting in the all-new SUV featuring best-in-class first- and second-row hip room, best-in-class second-row head room, and best-in-class third row head room. How Much Cargo Space is Featured in the 2020 Ford Explorer Lineup at Brandon Ford in Tampa FL? We also don’t know exactly how much cargo space will be featured in the all-new 2020 Ford Explorer lineup, but we do know that new PowerFold® third-row seats will make creating a large, flat cargo hold a breeze. 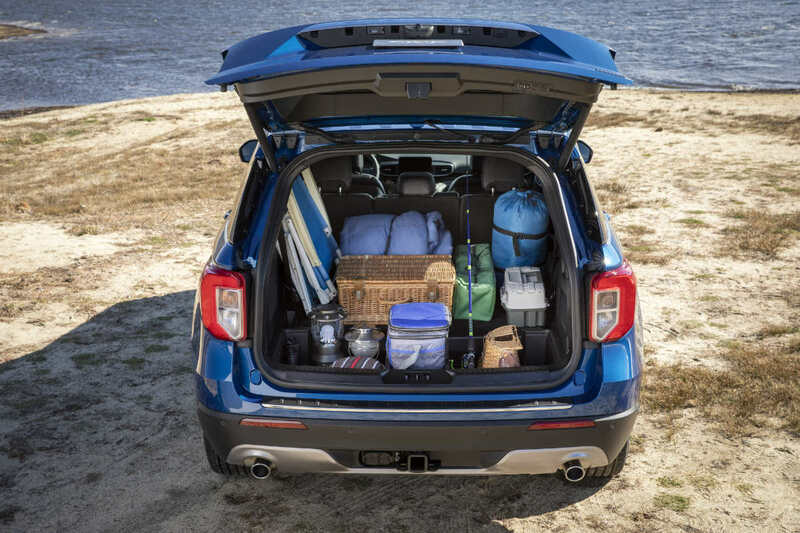 And when we say large, we mean it, as the folded third-row seats create a cargo area larger than competitors like the Jeep Grand Cherokee, GMC Acadia, Mazda CX-9, Dodge Durango, Nissan Pathfinder, Toyota Highlander and Subaru Ascent. For more on the 2020 Ford Explorer lineup and all of our other new Ford models, please contact our staff here at Brandon Ford in Tampa, FL. This entry was posted on Friday, January 18th, 2019 at 8:00 am	and is filed under Ford Explorer, Passenger/Cargo Space. You can follow any responses to this entry through the RSS 2.0 feed. Both comments and pings are currently closed.